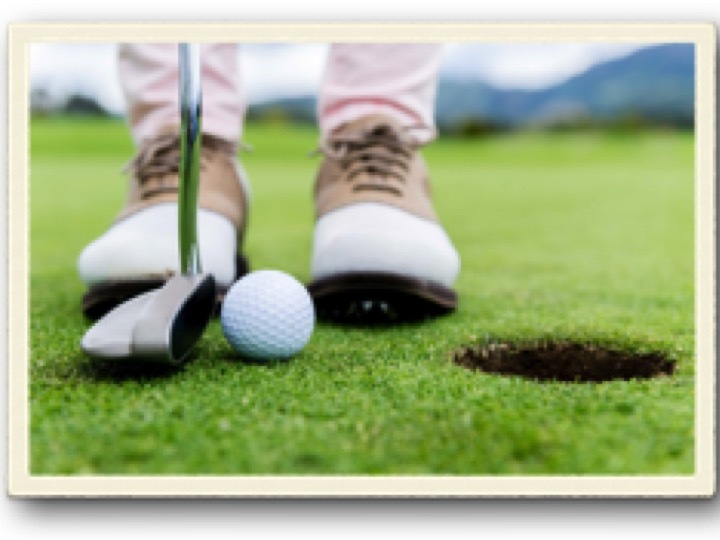 Student Outdoor Experience (SOE) presents our Annual Golf Classic. It’s time to tee it up for the 2016 SOE Golf Classic. Tee time is 8am with doughnuts served at 7am. 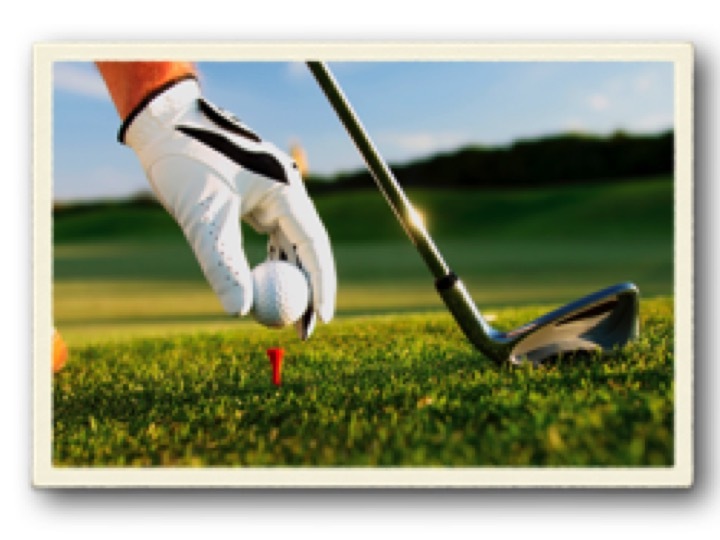 Join us this year as we launch our 1st Annual Golf Classic. Student Outdoor Experience (SOE) is a 501c3 non-profit organization comprised of individuals that are laser focused to educate the next generation. Our mission is to educate and empower the next generation to lead the way in preserving our sport and heritage. The proceeds are being used toward the implementation and ongoing development of students (4 through 12 grades) within our SOE Clubs here in Southern Indiana. Each club focuses on the education, mentorship and outreach of each students. Click above to print the registration form. Our sincerest thanks to our sponsors and participants who make this all possible. See you on the green!